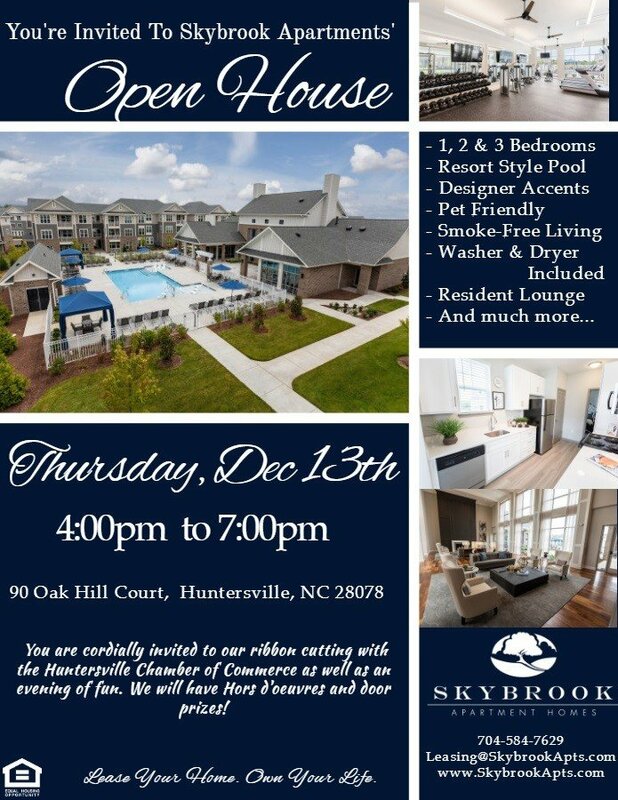 Skybrook Apartments Open House December 13th! 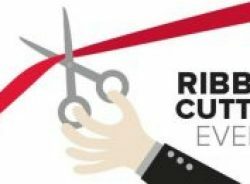 Join Huntersville Chamber members and citizens as we celebrate the grand opening of the Skybrook Apartment Homes with a ribbon cutting and open house! December 13th from 4-7 p.m. — with property tours, food and drink and even door prizes!